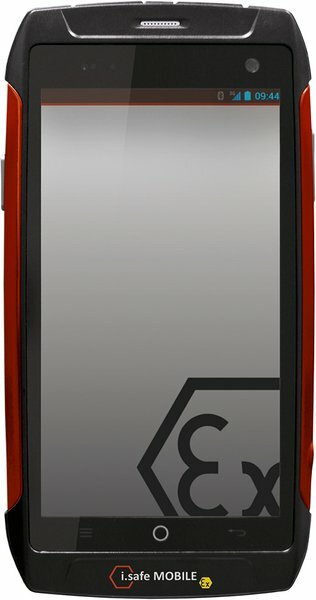 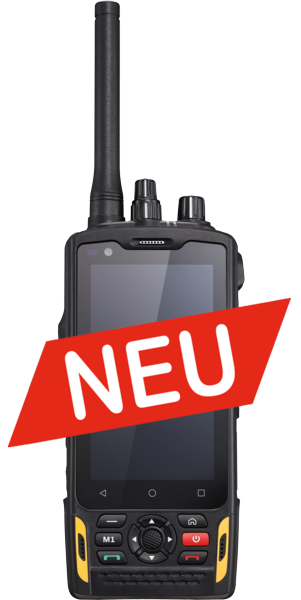 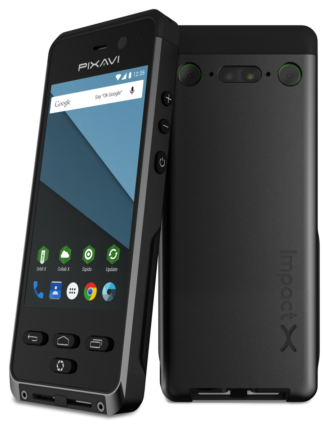 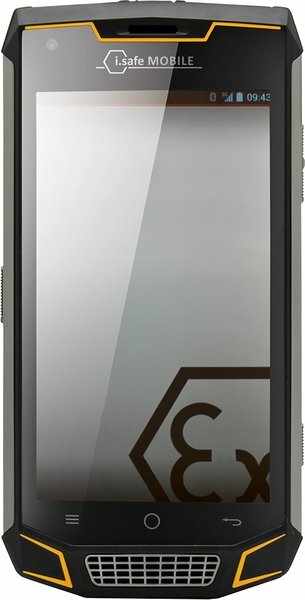 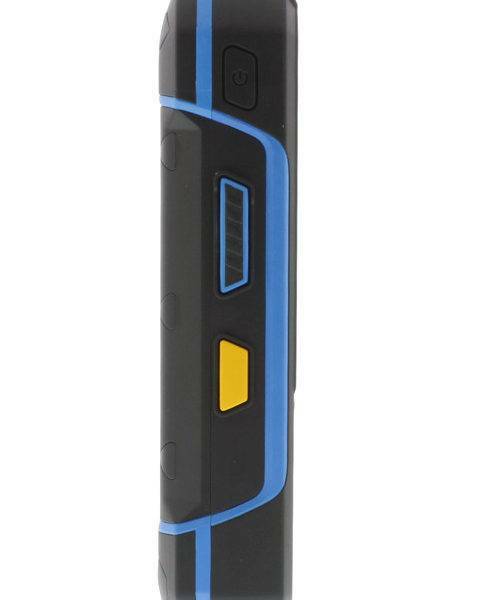 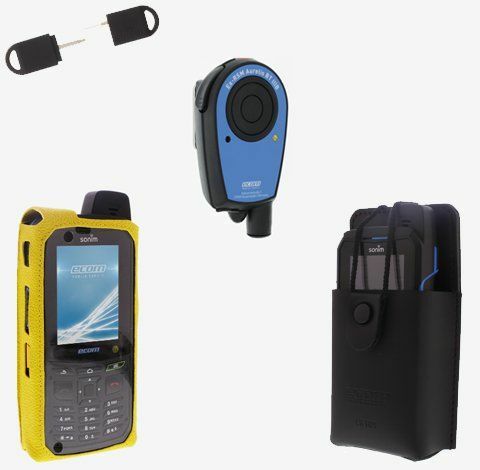 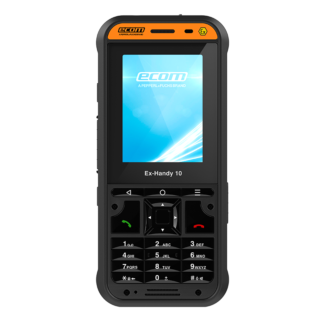 ATEX Zone 1/21 certified Intrinsically Safe Cell Phone Ecom Ex-Handy 09 is powered by Android 4.4.4 OS and connects via 4G and LTE cellular network. 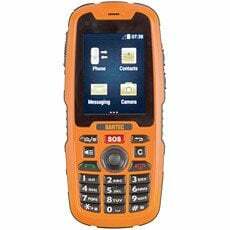 Temperature, oil and chemical resistant. Intrinsically Safe Cell Phone Ecom Ex-Handy 09 is one of the most reliable mobile phones in its class. 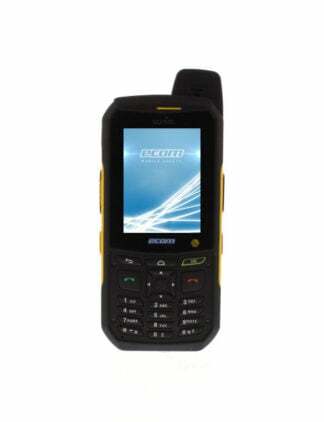 Simlock free and Bluetooth ready, Ex-Handy 09 is shock and vibration resistant. 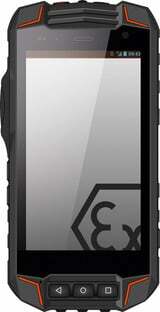 It is also designed to withstand temperature and extreme pressure. 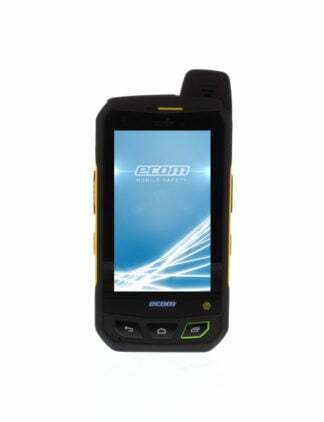 It is also supported with buttons and screen that can resist oil, water and chemicals. 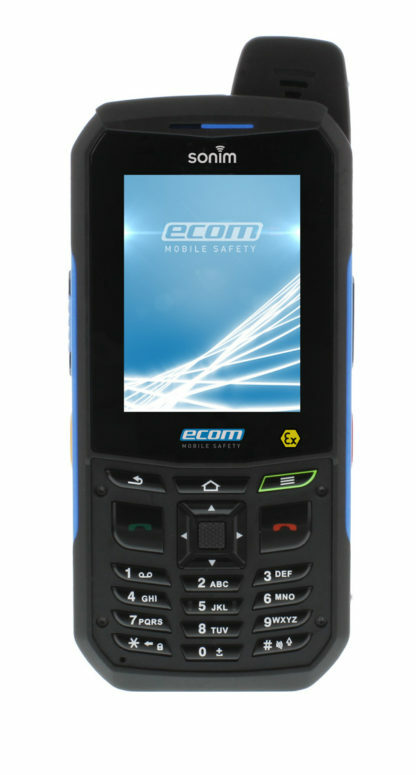 Weighing approximately 330 grams, Ecom Intrinsically Safe Cell Phone Ex-Handy 09 offers a powerful audio and high visibility display so users can see through the screen even under sunlight. 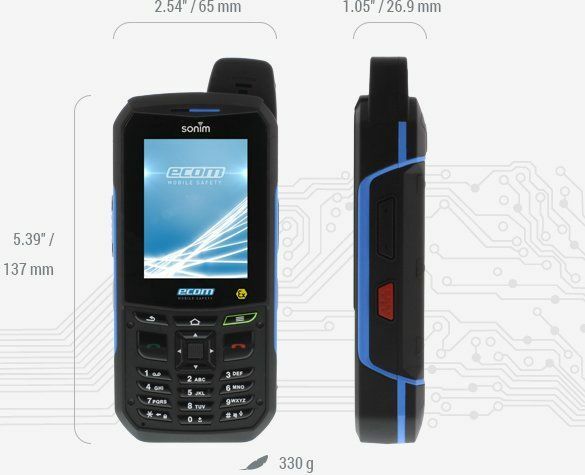 Expect superior download speed and performance capability with the 4G LTE connections. 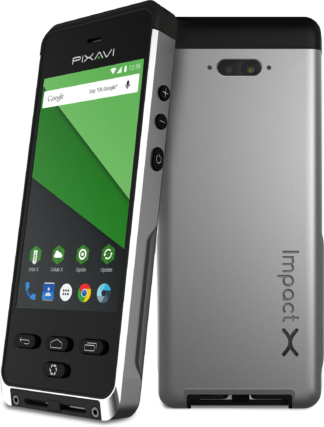 Enjoy a massive 8GB internal storage plus 4GB user memory and 1GB RAM. 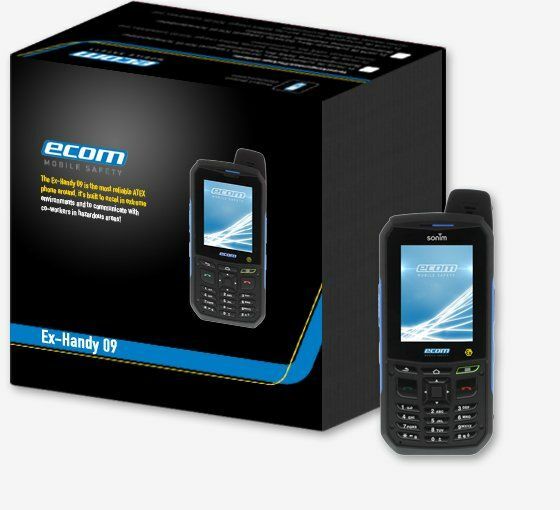 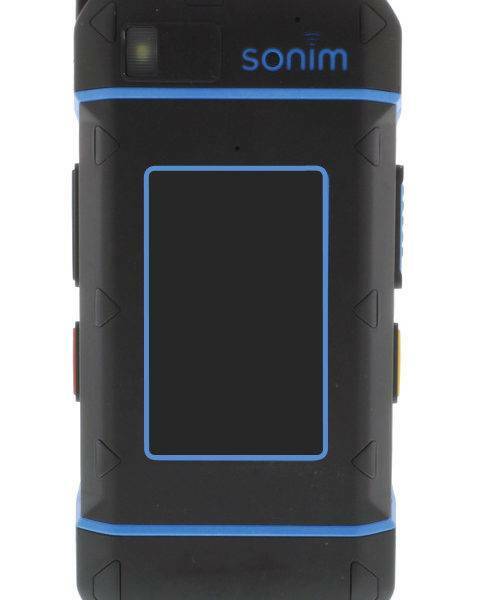 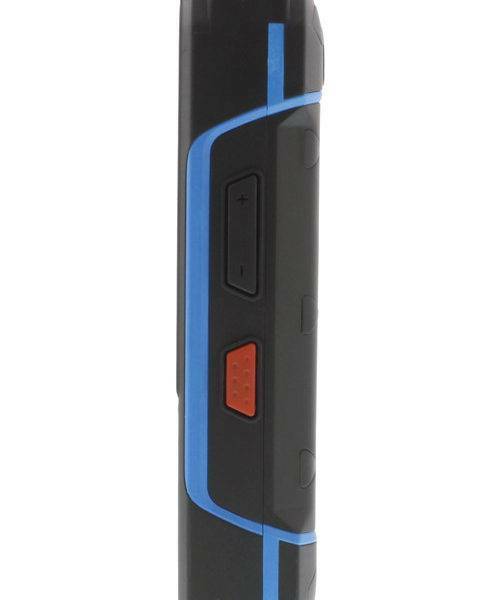 Ex-Handy 09 Intrinsically Safe Cell Phone from Ecom is shock and vibration resistant. 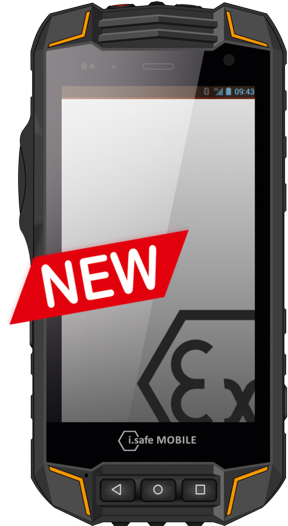 It is ATEX and IECEx Zone 1/21 Division 1 certified and built with durability in mind.